Man At The Wheel Of His New Car, Showing Thumb Up. Stock Photo, Picture And Royalty Free Image. Image 42628379. 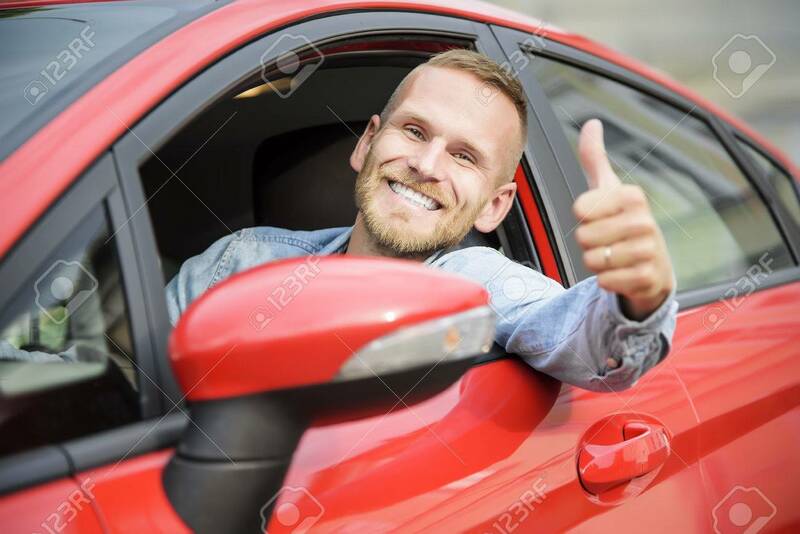 Stock Photo - Man at the wheel of his new car, showing thumb up. Man at the wheel of his new car, showing thumb up.